The aim of the school was to give a deep introduction on the theoretical and practical aspects of the electronic excitations, which are probed by experimental techniques such as optical absorption, EELS and photo-emission (direct or inverse). From the theory point of view, excitations and excited state properties are out of the reach of density-functional theory (DFT), which is a ground-state theory. 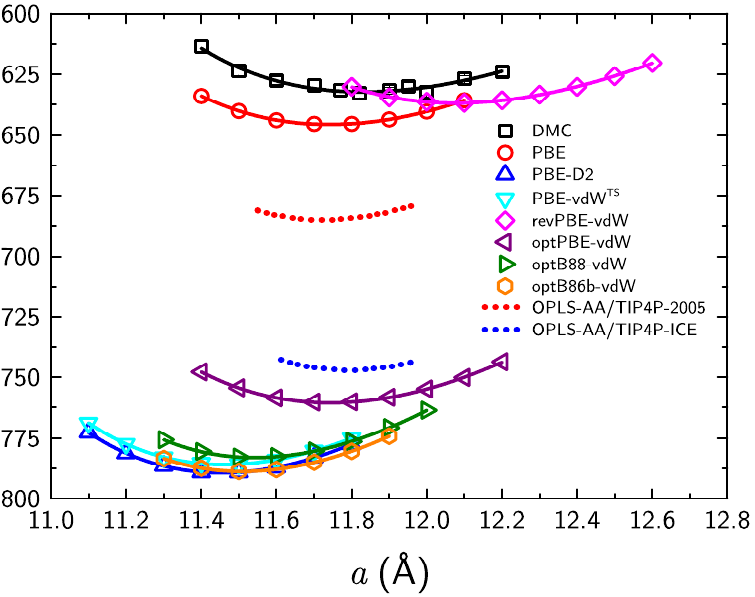 In the last thirty years, other ab-initio theories and frameworks, which are able to describe electronic excitations and spectroscopy, have become more and more used: time-dependent density-functional theory (TDDFT) and many-body perturbation theory (MBPT) or Green’s function theory (GW approximation and Bethe-Salpeter equation BSE). In fact, computational solutions and codes have been developed in order to implement these theories and to provide tools to calculate excited state properties. The present school focused on these points, covering theoretical, practical, and also numerical aspects of TDDFT and MBPT, non-linear reponse and real-time spectroscopies. 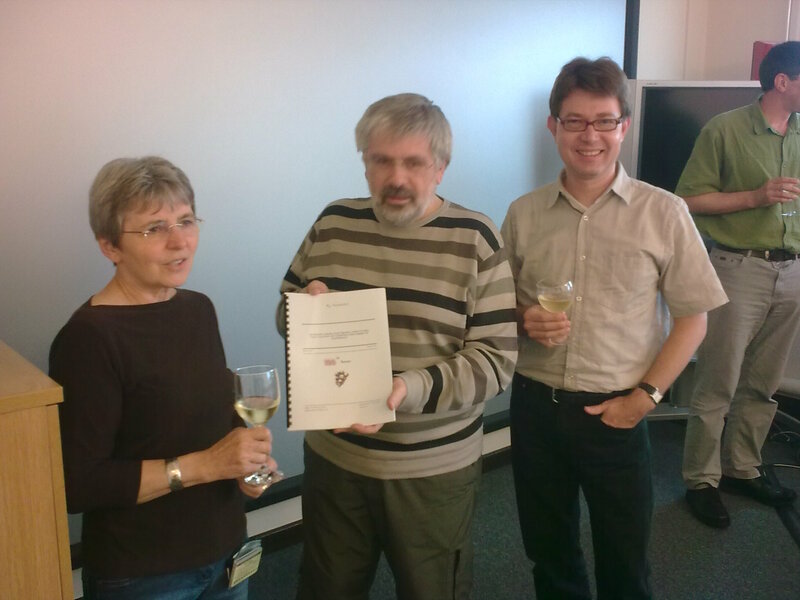 Finally, a large part of the school was devoted to the codes implementing such theories (ABINIT, 2Light, Lumen, DP, EXC). 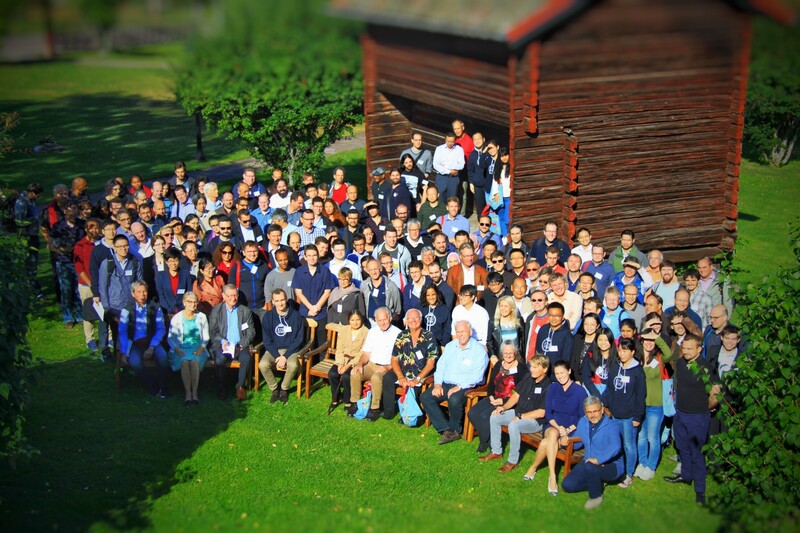 The 17th International Conference on Density-Functional Theory and its Applications (DFT2017) took place in Tällberg, Sweden, in August 2017. The conference belongs to a series of biennial meetings, which have taken place in Paris (1995), Vienna (1997), Rome (1999), Madrid (2001), Brussels (2003), Geneva (2005), Amsterdam (2007), Lyon (2009), Athens (2011), Durham (2013), Debrecen (2015) and Tällberg (2017). DFT2017 covered a wide range of topics related with density functional theory. It brought together the foremost researchers from all around the world working on the development of the theory, extensions to new fields and providing a broad range of fascinating applications. 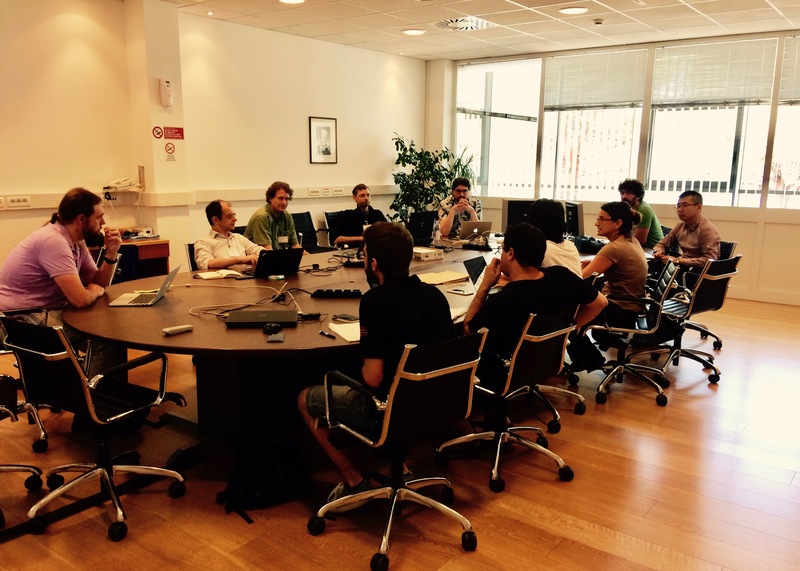 BIOMOLECTRO was a very exciting event which took place this summer in Madrid. 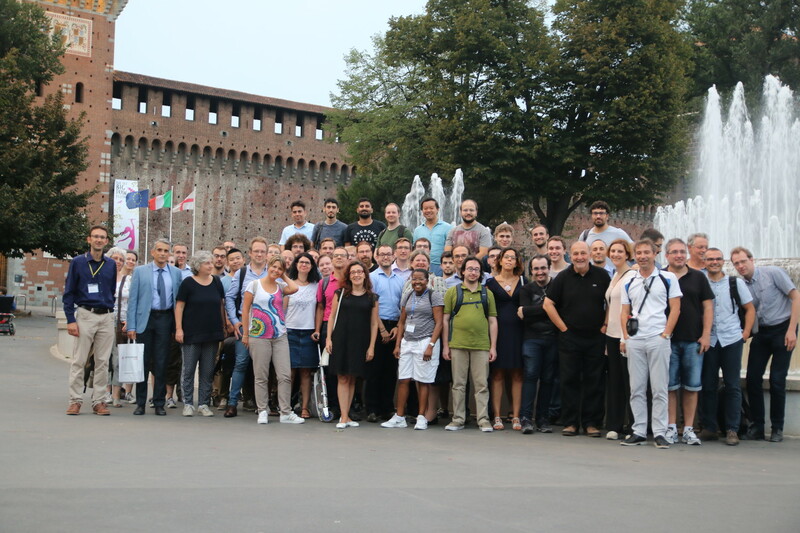 The aim of the conference was to bring together theoreticians and experimentalists working on the subject of electron transport through biomolecules such as proteins, peptides or DNA, as well as through bio-inspired devices and systems like bacterial nanowires. The conference was very successful, joining many world-leading scientists and proving that the field of biomolecular electronics is most certainly flourishing. This is thanks to the plethora of rich physical and chemical properties biomolecules have to offer (such as redox and optical functionalities as well as specific chemical recognition and self-assembly ) and to their potential to be employed in nanoscale devices. 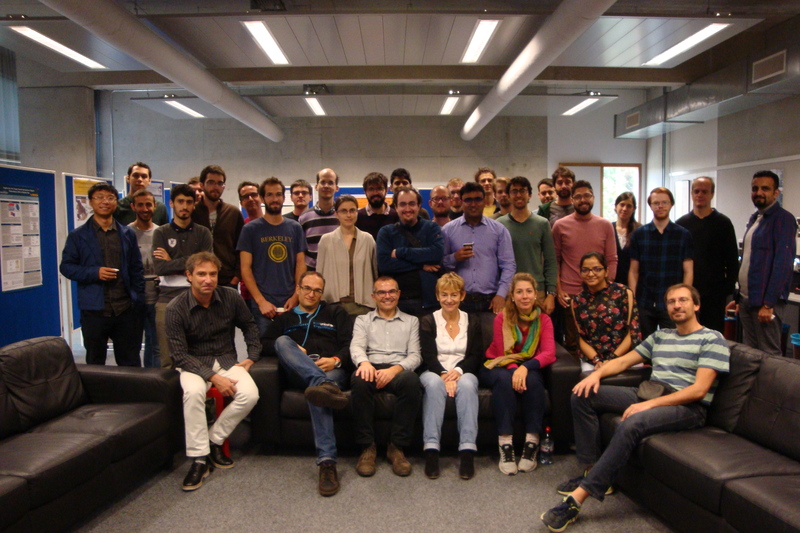 Initiated in 2002, the series of ABINIT developer workshops are organized every two years (Louvain-la-Neuve 2002, Paris 2004, Liège 2007, Autrans 2009, Han-sur-Lesse 2011, Dinard 2013, Liège 2015) and plays an important role in the life of the ABINIT community. It is the occasion for the most active ABINIT developers — as well as a few expert users — and selected invitees, to gather and exchange information, and present recent developments. The future of ABINIT is also discussed, and recommendations are issued.